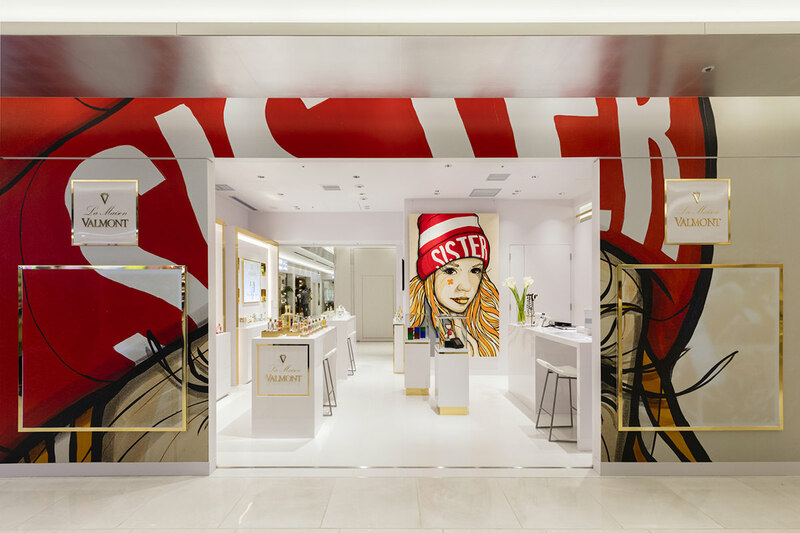 Since more than 30 years, Valmont has been drawing from the extraordinary Swiss natural resources of its native land and the latest advances in cosmetics to design beauty care offering a subtle blend of finesse and anti-aging effectiveness. 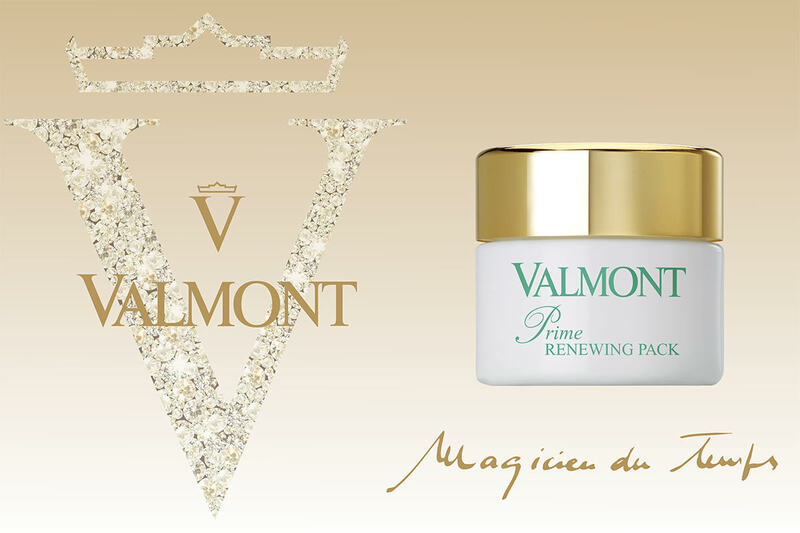 The true "Magicien du Temps", Valmont offers a comprehensive range of luxury products and treatments for lastingly beautiful skin. 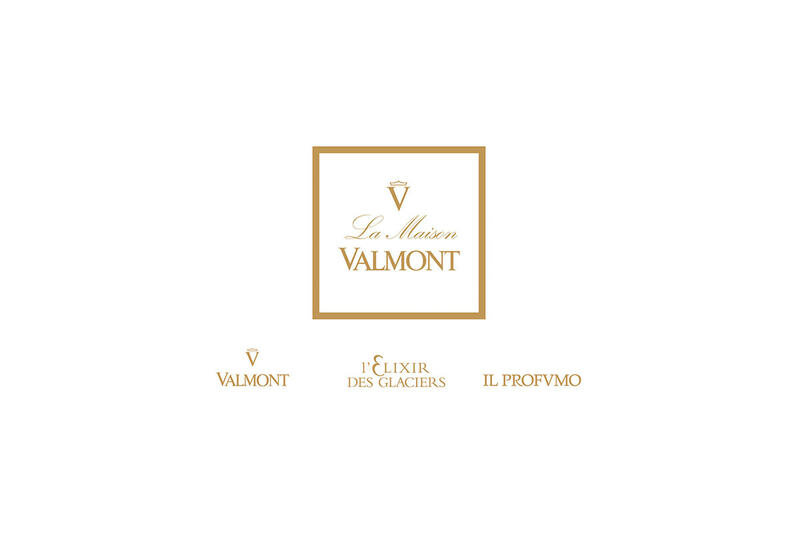 In La Maison VALMONT, the three pillars of Valmont Group – Valmont, Elixir des Glaciers and Il Profvmo brands – come together in these bright and elegant surroundings, while its fourth pillar, Art, takes center stage.